RICHMOND — In “cloud coverage,” two safeties and a cornerback play deep, and the other cornerback stays closer to the line of scrimmage to cover wide receivers who run short routes. The zone defense is designed to “bracket” a team’s best receiver, making it harder to connect with the quarterback. Wideout Pierre Garcon could tell you all about it. Last fall, Garcon regularly faced double-teams. Opponents figured that if they could contain Garcon, the Redskins’ passing game would struggle. They were right. But with the addition of DeSean Jackson and Andre Roberts, the Redskins could have their best receiving corps in a long time. Washington’s moves to bolster the offense should benefit Garcon. You don’t have to be a wide receivers coach to realize Garcon needed help. 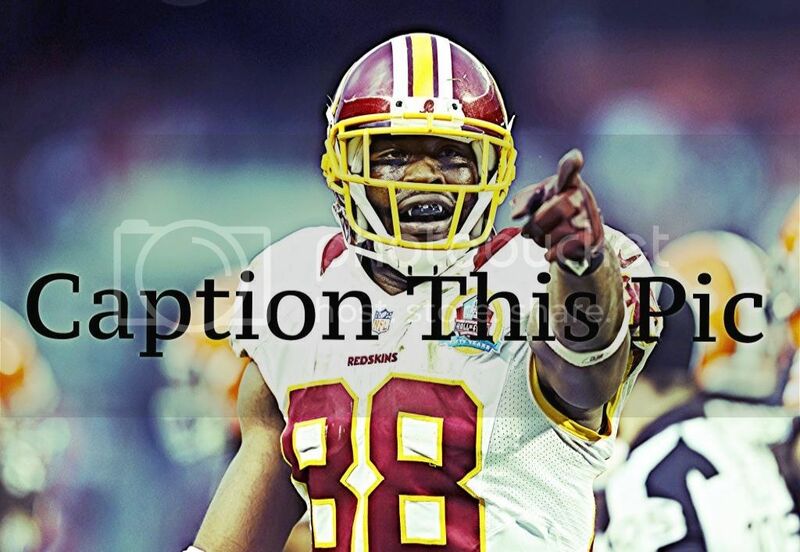 Despite leading the NFL with 113 receptions in 2013, Garcon often appeared frustrated. Hoping to help Garcon break free from coverage, former play-caller Kyle Shanahan moved Garcon around formations. Still, opponents made things hard on him. The problem was clear: lack of balance in the passing game. 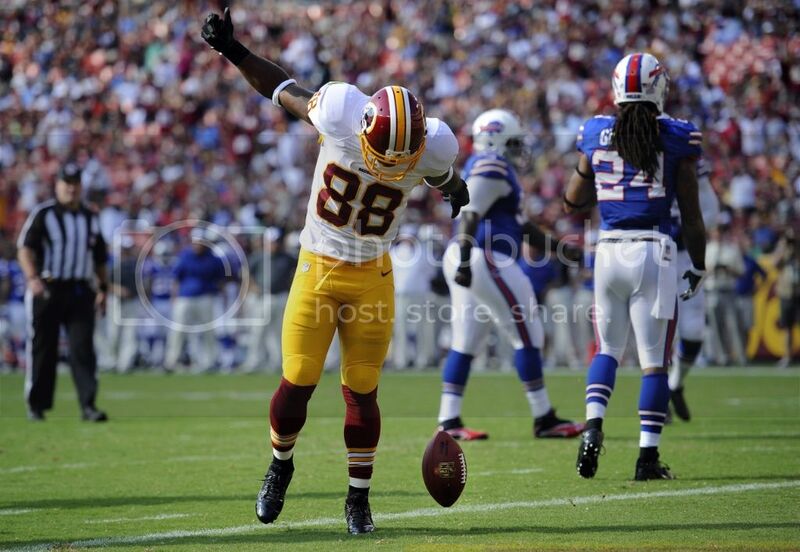 Garcon was the only Redskins wideout who scared opponents. Leonard Hankerson, rehabbing from knee surgery in November, and Josh Morgan, whom the team did not re-sign, failed to gain quarterback Robert Griffin III’s trust. They didn’t get open quickly enough, prompting Griffin to look for other options. Usually, he looked to Garcon.